Crowne Plaza - Tulsa Southern is a hotel wedding venue located in Tulsa, Oklahoma. 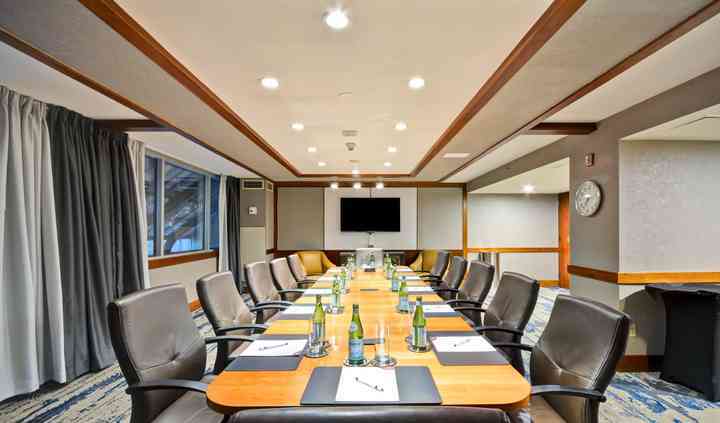 Crowne Plaza - Tulsa Southern offers a classic, flexible, and modern event space, perfect for meetings, weddings, and other events. With a convenient location, wonderful services, and a great selection of event spaces, this venue could be just the right place for you to host your next event. 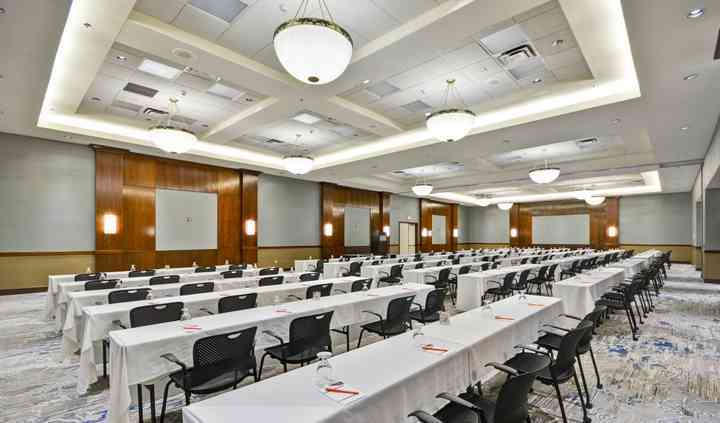 Crowne Plaza - Tulsa Southern offers ballrooms, banquet halls, breakout rooms, and meeting rooms with the flexibility to suit many floor plan styles and event types. The venue offers over 14,000 square feet of total event space, and 11 different rooms to choose from, giving you endless opportunities to create your dream event. 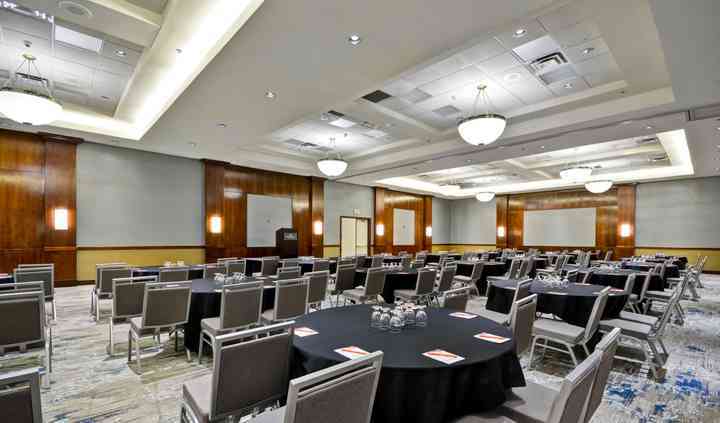 Crowne Plaza - Tulsa Southern can accommodate groups of up to 300 people, making it great for events small or large. 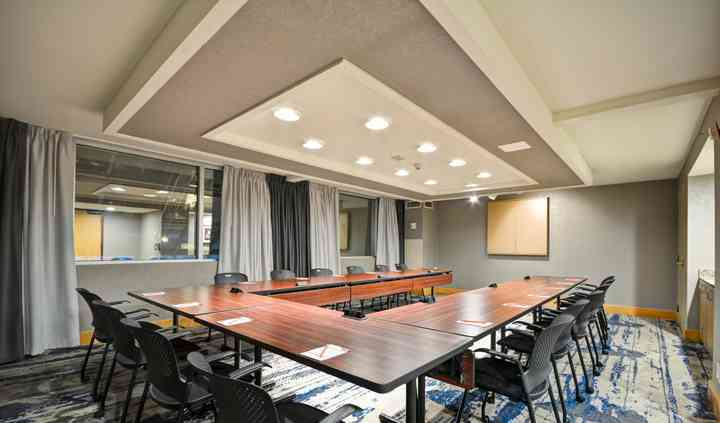 With such flexible event space options, this hotel venue is a great option for your upcoming meeting, wedding ceremony, reception, bridal shower, engagement party, or rehearsal dinner. Chas and his team did all possible to satisfy our needs and make our special night even more special, can't thank them enough! Read more Chas and his team did all possible to satisfy our needs and make our special night even more special, can't thank them enough!